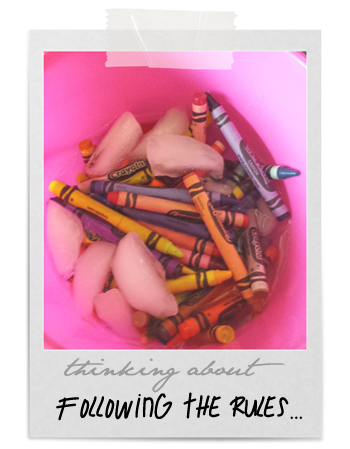 This week I've been thinking a bit about being a rebel. I've always been the sort of person who likes organized chaos. I don't so much like to be the one breaking the rules, as the one the making the rules. Yep, I am very much a control freak. Probably a lot of why I've got an anxiety disorder is not being able to control everything. Something that's randomly gotten insanely out of control is my NetGalley account. I've always been a bit of an over-requester because I don't like having unfilled reading gaps. That used to not be a problem until they added this Feedback Ratio crap. 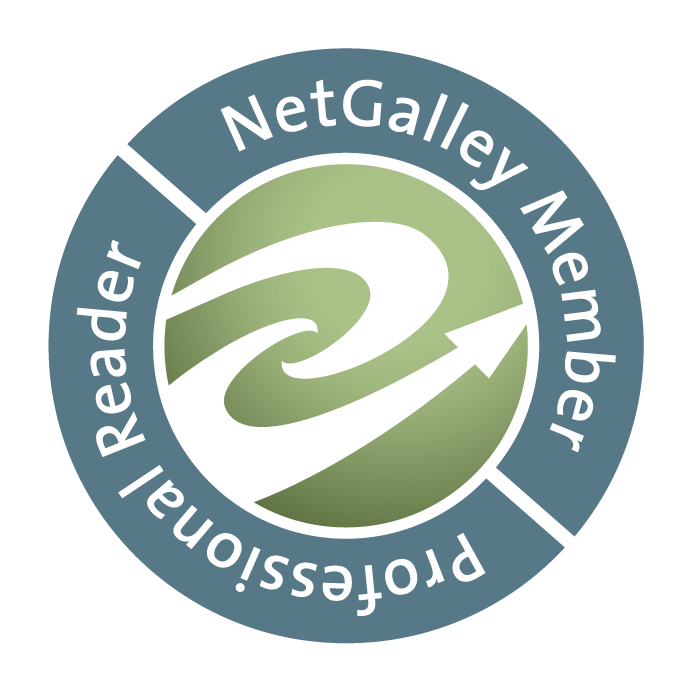 If you're not a fellow reviewer what it does is tells publishers/authors how many books you review out of the ones you've requested. But what becomes a problem then is that if say you do like I have and leave a few books you requested but couldn't get read by release day or tried to read and couldn't get into and decided not to waste time trying to finish and review it or the ones where they sounded like something you'd like but turned out not what you thought they were... well let's just say I've found myself with about a 60% ratio all of the sudden. Which means going back and rereading books I don't have time to be reading so I can fix my ration... because I got declined for a book I was going to read and review for an author I street team for. *facepalm* Their publisher wouldn't know I'm a guaranteed review because that ratio is so subjective. Bah! Some of the books have even expired and I will have to buy them or check them out to read. *sigh* So if you see weirdness on my Goodreads this is a lot of it. Me playing backlog boogaloo. This weekend I'm reading FALLING FOR HIS BEST FRIEND by Katee Robert which I feel like I have waited for freaking ever for! I just love a friends-to-lovers story and Katee is such a great romance writer. 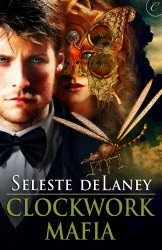 In catch-up news I'm working on the second Badlands book, CLOCKWORK MAFIA by Seleste deLaney. I read the first book ages ago and it was one I hadn't gotten to due to time constraints. If you aren't friends with Seleste on Facebook I have to say she is one of the coolest people I'm digitally acquainted with. You gotta check her books out. I loved Katee's book. Drew and Avery were great. Their journey was funny and sweet and hot. I read four books this week. I'm not sure how that happened, I totally surprised myself. Thus, I'm spending the weekend writing reviews. If I get the chance, I'm going to start reading Tamara Hoffa's Bear Hearts. I can't wait to see what happens with the h/h.